come with a rebuildable 3 in 1 b a van. 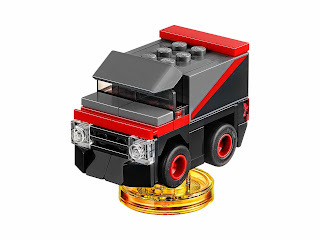 the b a van rebuilt into the fool smasher and the pain plane. 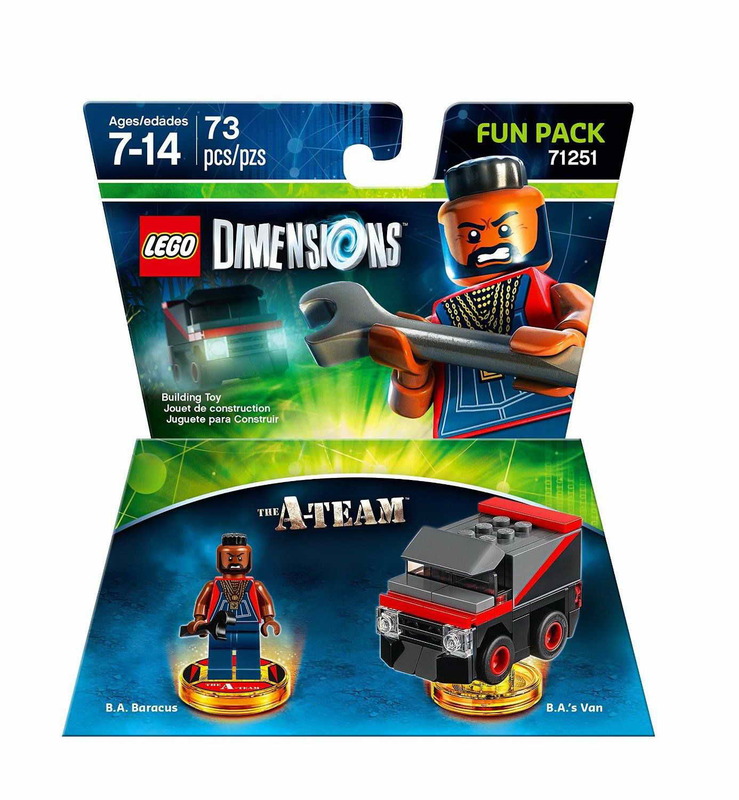 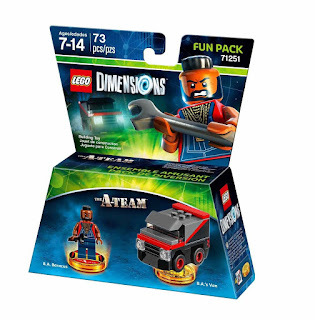 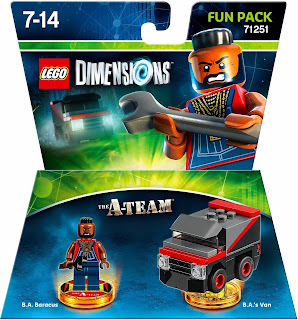 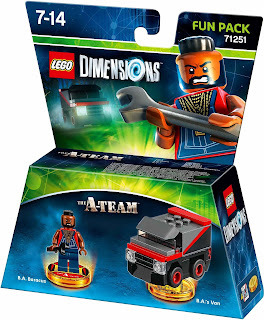 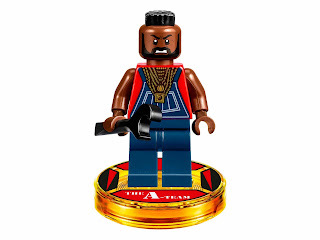 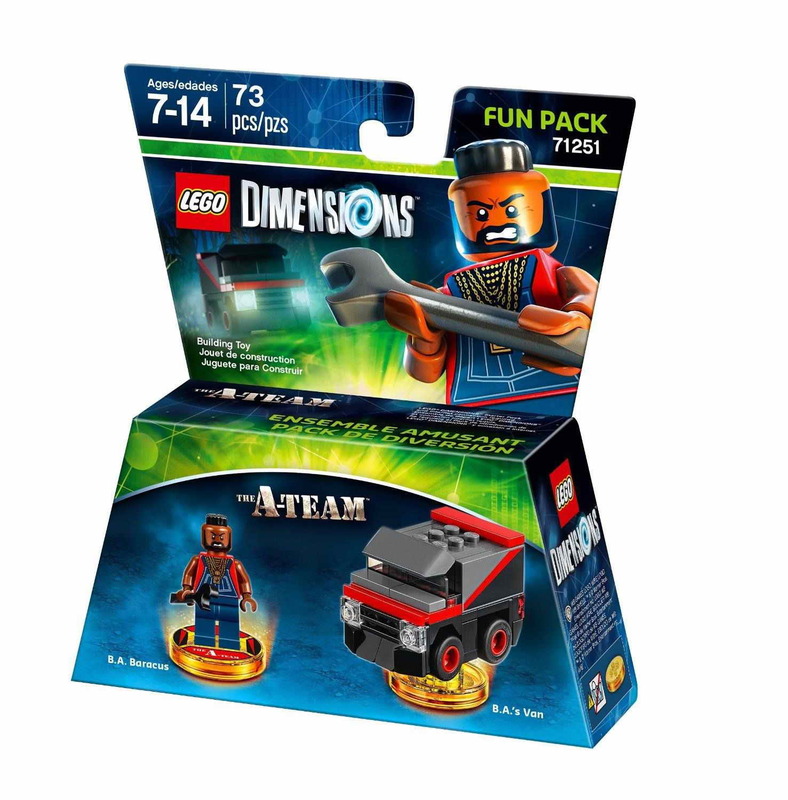 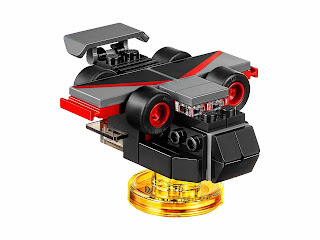 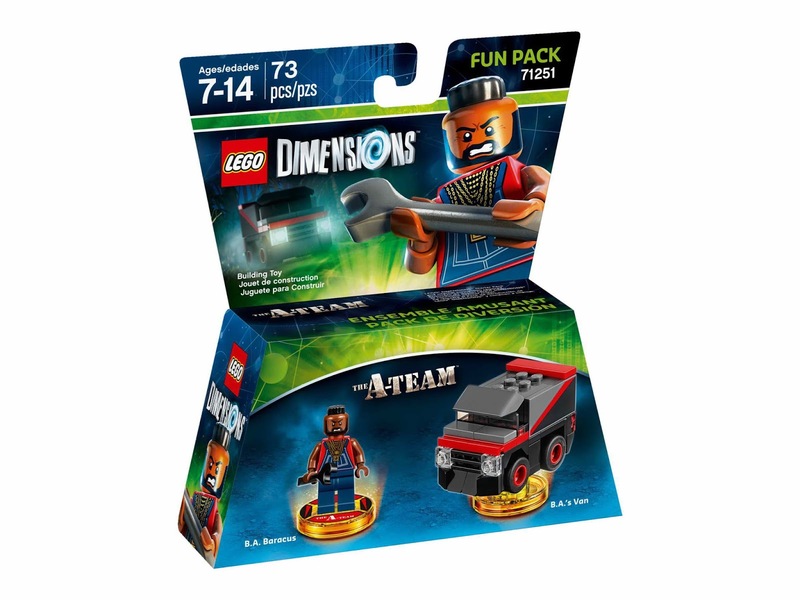 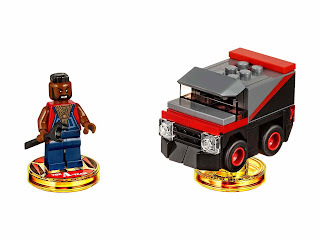 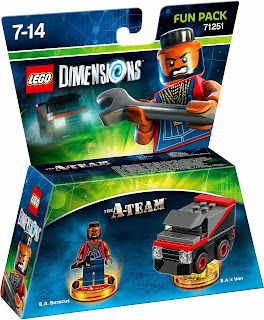 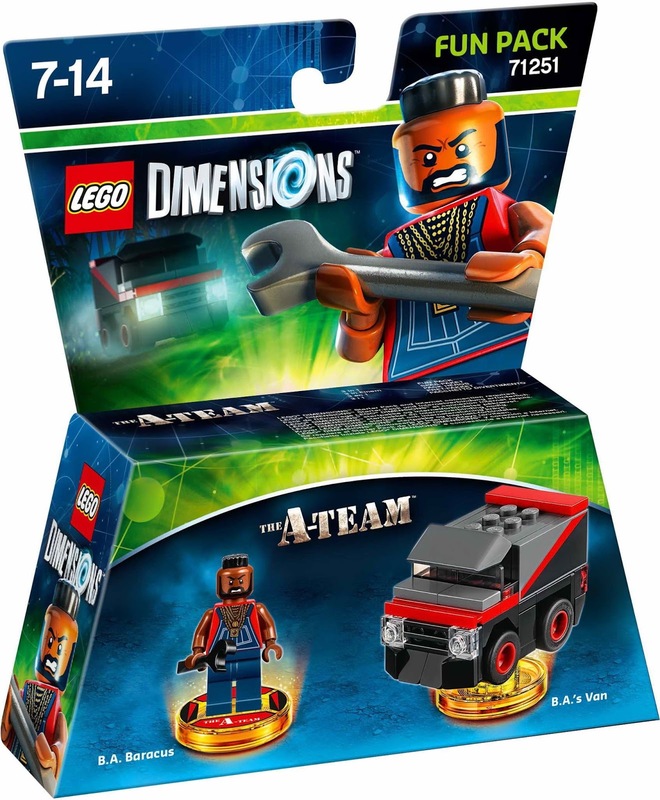 minifig included a ba baracus minifig.